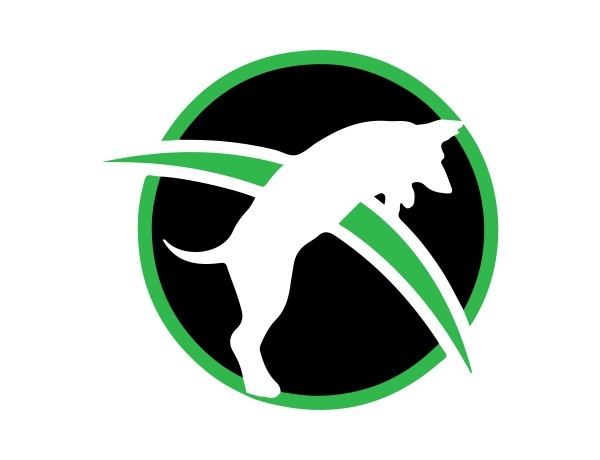 Working in the dog training industry can provide you with a very fulfilling career, and it can start here at Dog Trainer College. But before you launch a career as a dog trainer, you will need to take courses to learn the most effective dog training techniques. Dog Trainer College also offers professional dog training classes to improve your dog’s behavior and skills in a variety of specialties. With our dog trainer certification school and police K9 training in California, you and your dog will receive quality training. When you enroll at Dog Trainer College, you’ll quickly find that our wide variety of courses will cater to whatever your career goals may be in the industry. Those looking for a dog trainer certification school and police K9 training in California will love the options available through Dog Trainer College. Upon completion of our program, you will be able to teach obedience training, scent detection, and so much more. Training a dog successfully is all about connecting with the dog and showing them how to behave under certain circumstances. Whether your pup needs a slight improvement in their rambunctious behavior or some help learning certain life skills, our Conifer Canine team has the expertise to train any dog. We use only human and motivating training techniques to teach your dog a variety of basic and advanced skills in many areas of service. Are you in the process of looking for a dog trainer certification school and professional dog training classes in California? Give Dog Trainer College a call at 812-650-2394 today!